1956. When Ivy Jenkins falls pregnant she is sent in disgrace to St Margaret's, a dark, brooding house for unmarried mothers. Her baby is adopted against her will. Ivy will never leave. Present day. Samantha Harper is a journalist desperate for a break. 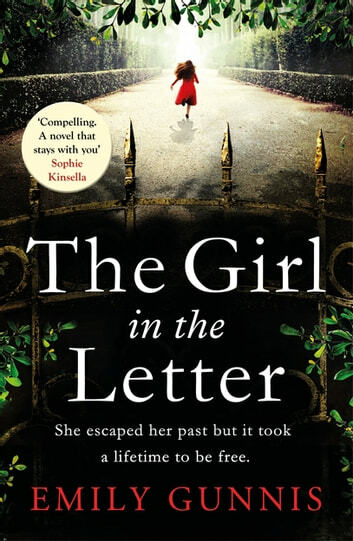 When she stumbles on a letter from the past, the contents shock and move her. The letter is from a young mother, begging to be rescued from St Margaret's. Before it is too late. This book is mind-blowing, in my opinion. It is heart rending in so many ways. The Roman Catholic church was still all powerful to their parishoners in the 1950s and they used their power to humiliate - and worse - young women who were pregnant without being married. This is the story of a fictional home in Sussex. It is told in the past and the present and is the story of descendents of mothers who gave birth there and of a reporter who is trying to find out just what did happen. I couldn't put it down and read it in one sitting. Now I need to sit quietly and come to terms with what I've read. 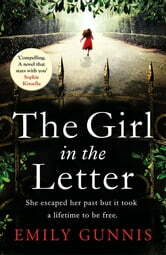 A very thought provoking but also emotionally disturbing book, excellently written with characters very real. A 'Must' to read. Very emotional and exiciting reading. The book is well researched to the end asoof the sttorry line. A gripping read. I found this quite upsetting as these things actually happened in days gone by, nevertheless, very well written.